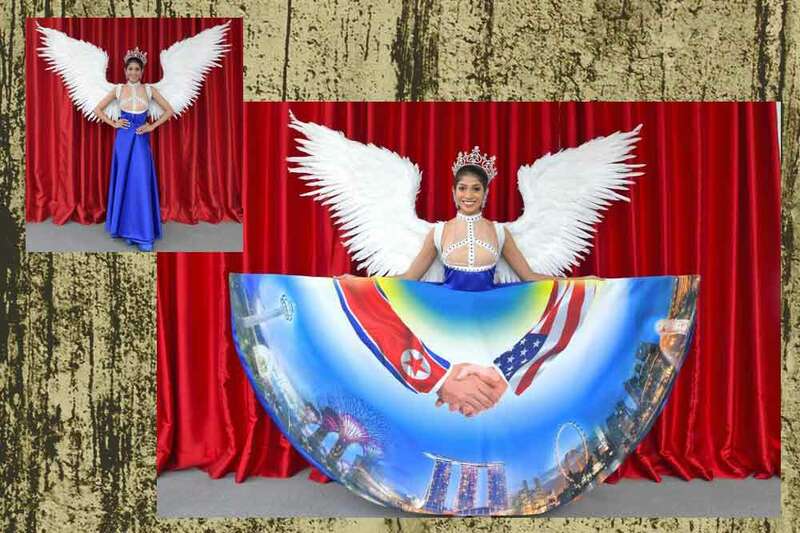 No Victoria Secret Angel, this year’s Miss Universe Singapore unfolds her sky blue skirt to unveil a political message. 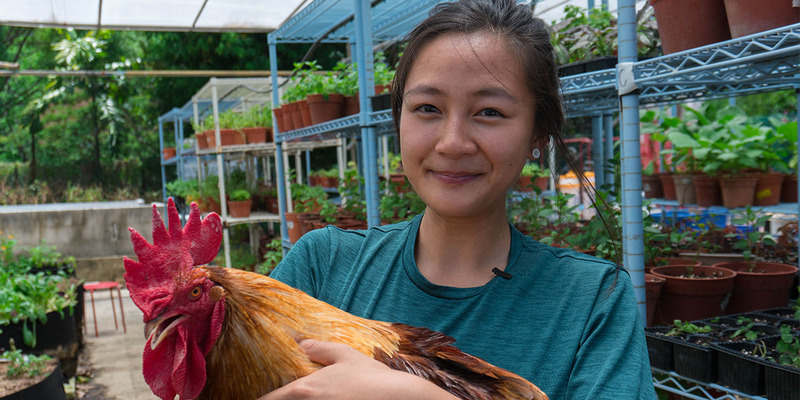 But the outrageous fashion statement failed to fly even with her wings as Singaporeans participated in a photoshop battle to mock it. 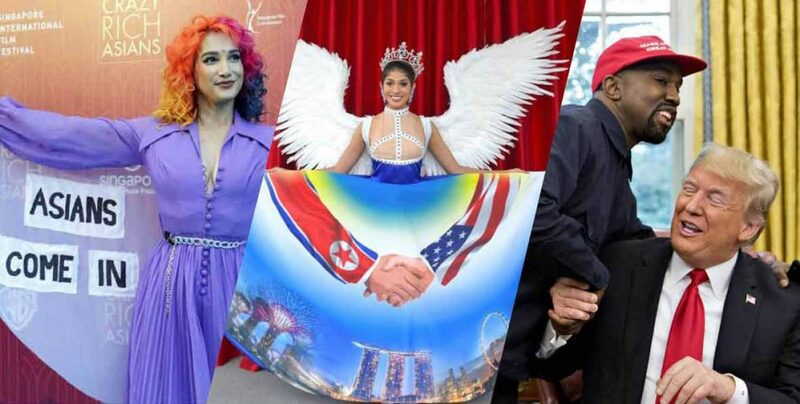 Designer Moe Kasim was inspired by the momentous Trump Kim summit. 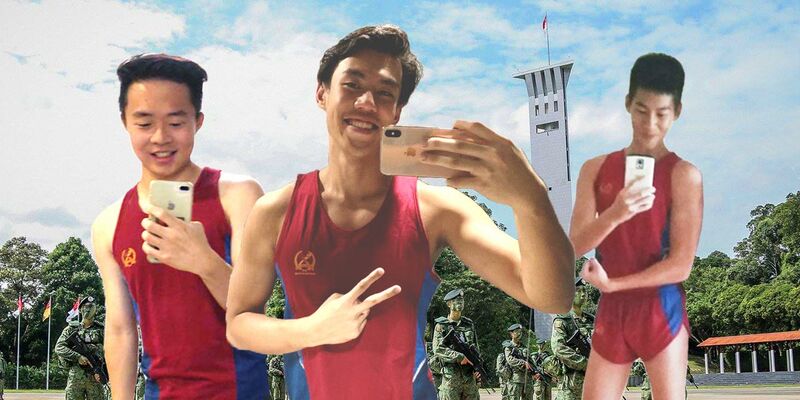 An airbrushed illustration of hands bearing the North Korean and USA flag meet in the middle of iconic Singaporean backdrop—Gardens by the Bay, Singapore Flyer, and Marina Bay Sands. But meme queen Preetipls shows us that politics and fashion make great bedfellows. Here are some of the biggest political fashion moments this year. 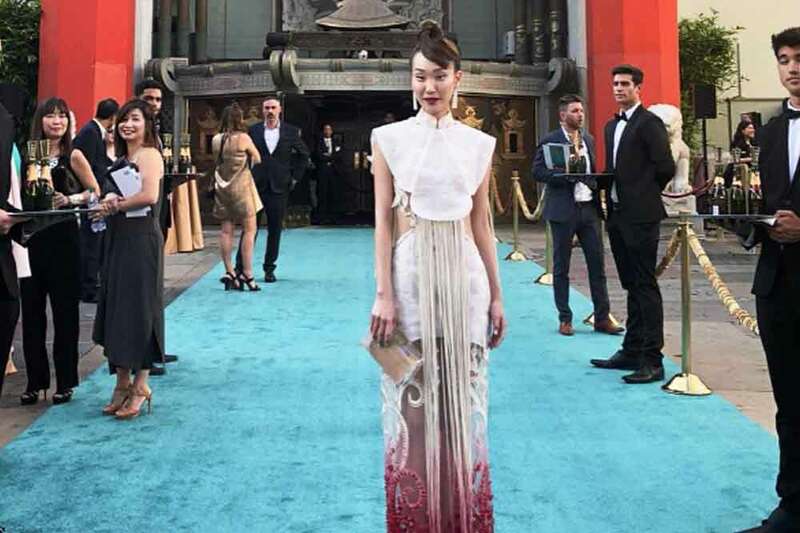 Besides the Trump-Kim summit, Singapore gained the international spotlight with Hollywood blockbuster Crazy Rich Asians. The movie proved that Asians don’t have to be a kung fu hero or a geisha to warrant time on the silver screen. 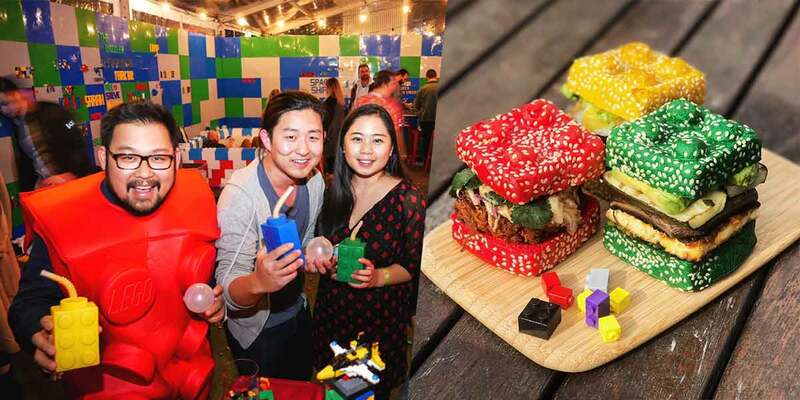 Many of our local stars wore local designers to represent our burgeoning design talents. Such as Constance Lau’s gorgeous number by Singapore designer Time Taken To Make A Dress. 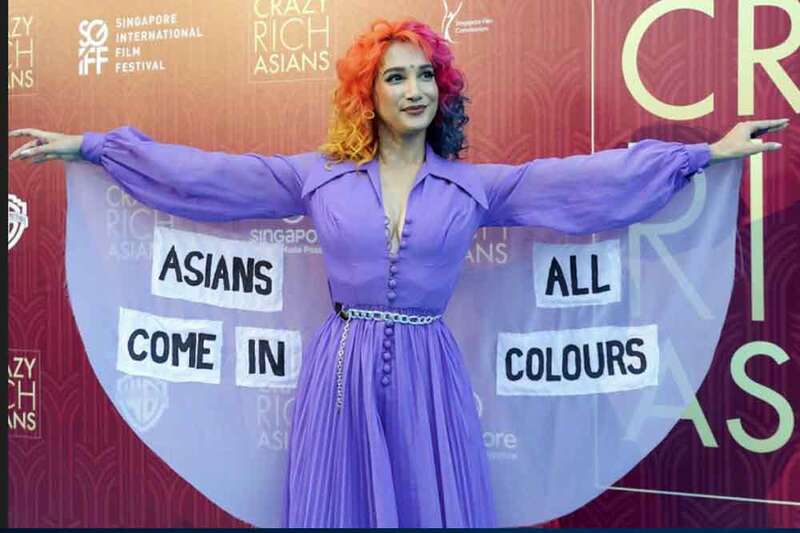 Unhappy that Crazy Rich Asians boasted a mostly Chinese cast, burlesque performer Sukki Singapora taped some words to her cape. But must political fashion moments come in poor finishes and an unflattering fan shape? 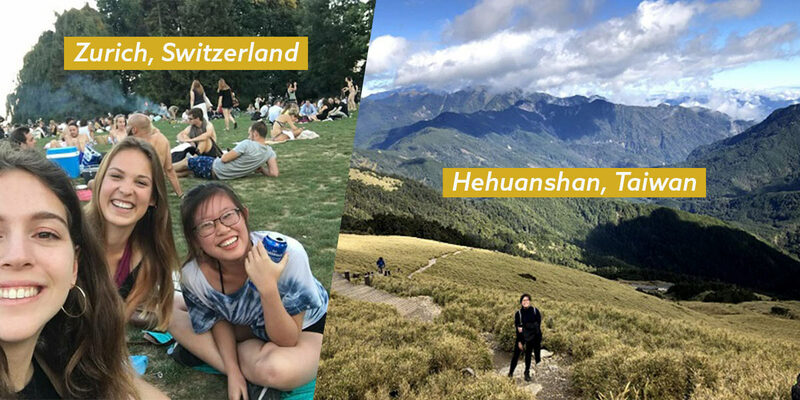 Let’s look at how others did it around the world. President Donald J. Trump introduced us to the iconic red cap embroidered with the words “Make America Great Again”. 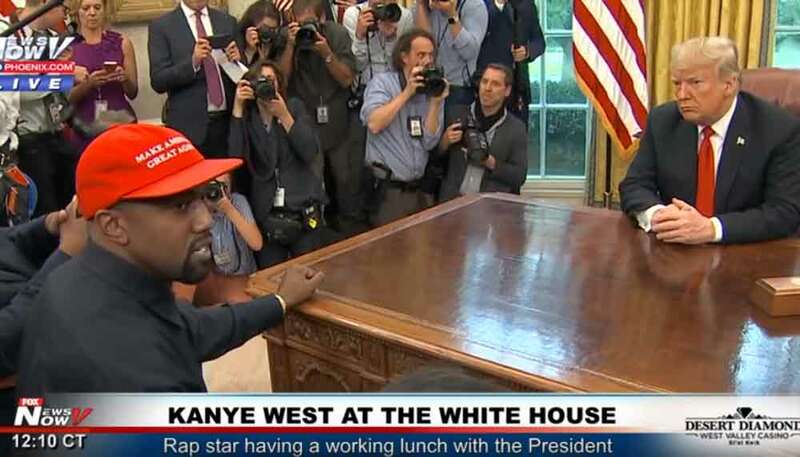 2018 saw new life breathed into it again as rap god, Yeezy designer Kanye (or Ye) paid the unlikely president a visit. He claimed the cap made him feel like he had super powers—ranting in his usual incoherent manner, while Trump nodded along in kind affirmation. Trump’s beautiful wife, Melania, continued to tow the line between politics and fashion this year. 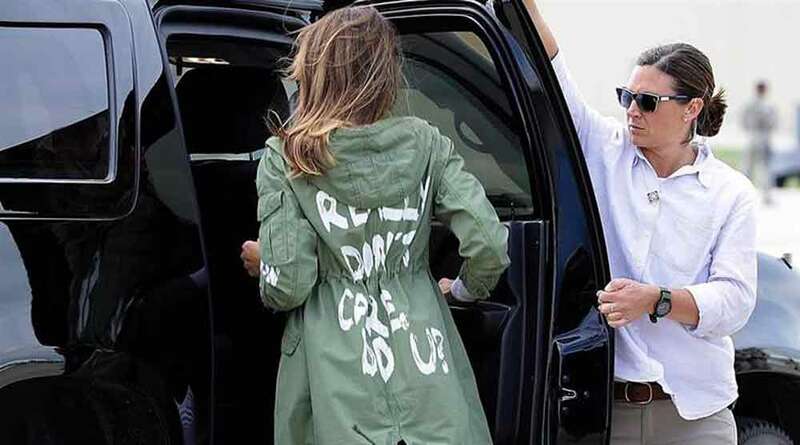 Hot on her six inch ‘hurricane heels’ in 2017, she wore a Zara jacket with the words “I REALLY DON’T CARE, DO U?” while visiting separated Mexican children at a detention facility. 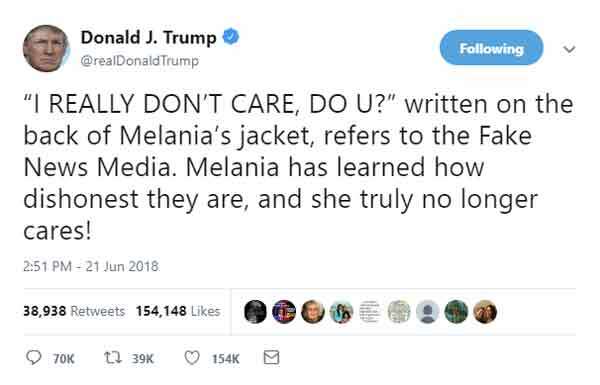 The liberals had a field day mocking her, but Tweeter-In-Chief hubby was not going down without a tweet. 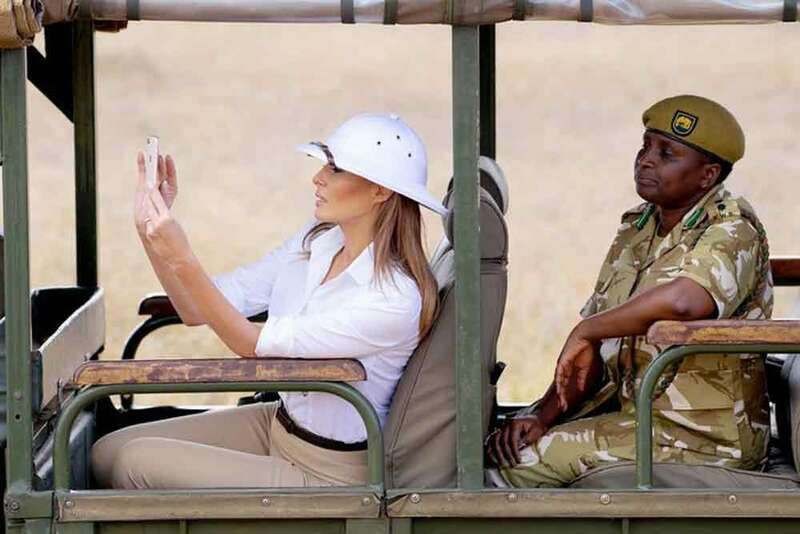 Truth is, she really didn’t care because she wore a white pith helmet to Africa later this year. Many were upset as the helmet reminded them of what White colonists would wear colonising Africa. “I really wish people would focus on what I do, not what I wear,” she lamented. 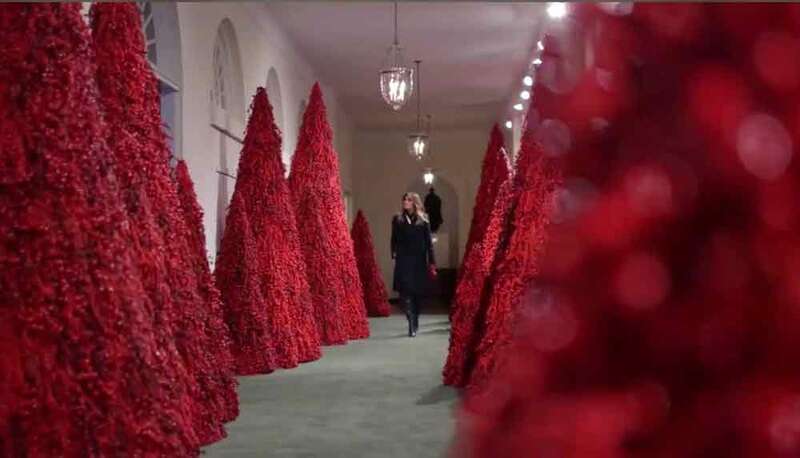 Even with the holiday season rolling around, people would not stop making fun of her red Christmas trees in the White House. They called it “tampon-like” and compared it to the imagery seen in horror films. 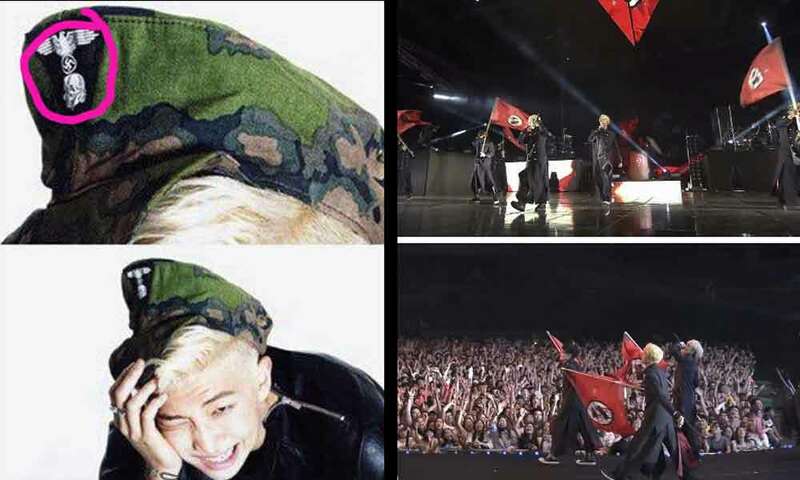 Closer to home, K-pop superstars BTS were called out for fashion choices with Nazi symbols and images of Atom bombs. 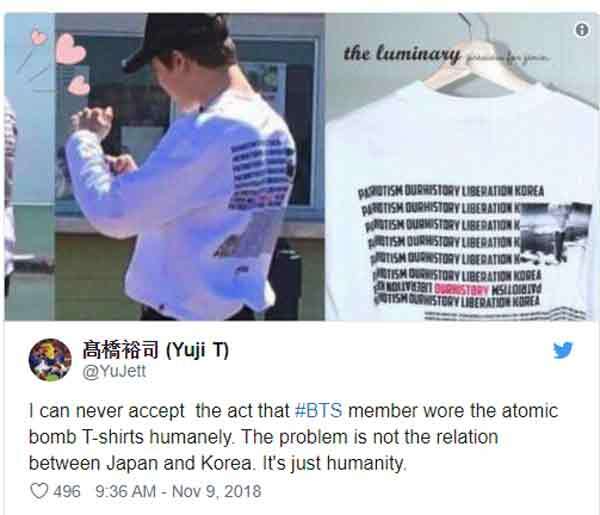 Their manager apologised publicly and Japan cancelled their appearance at a show. Talking about show cancellations, D&G planned a “Great Show” in China only to have it backfire in the worst way. God knows what led them to post promotional racist videos of a Chinese woman struggling to eat pasta, cannoli, and pizza. When they were called out, screencaps showed designer Stefano Gabbana calling China a country of *many poop emojis*. They have since come forth to make a public apology, but all they got were Chinese users declaring them “Dead & Gone” on Weibo. That about sums up the major political fashion moments this year. 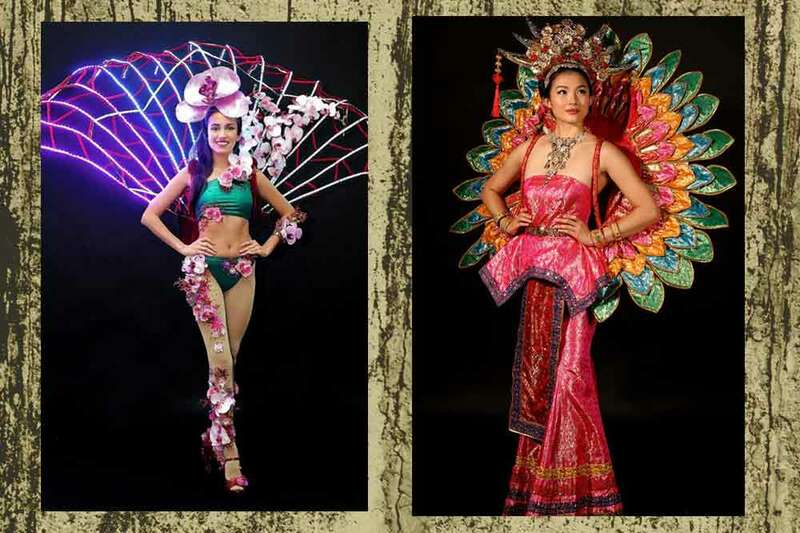 Let’s end off with a look at Miss Universe Singapore’s designer’s creations for the past two years. 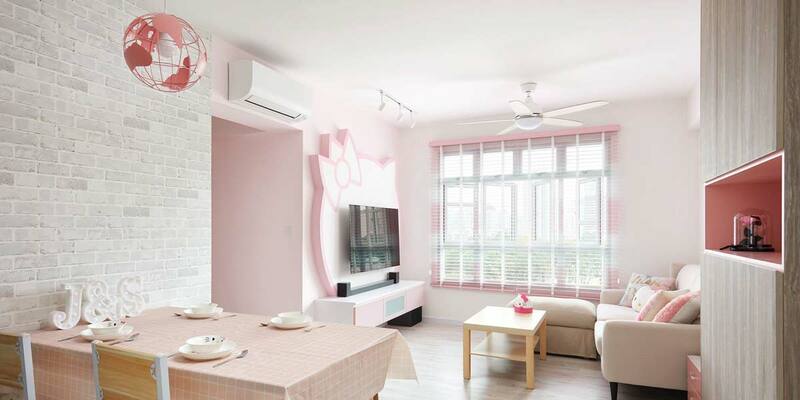 Do you prefer these apolitical Supertrees and Peranakan inspired looks?